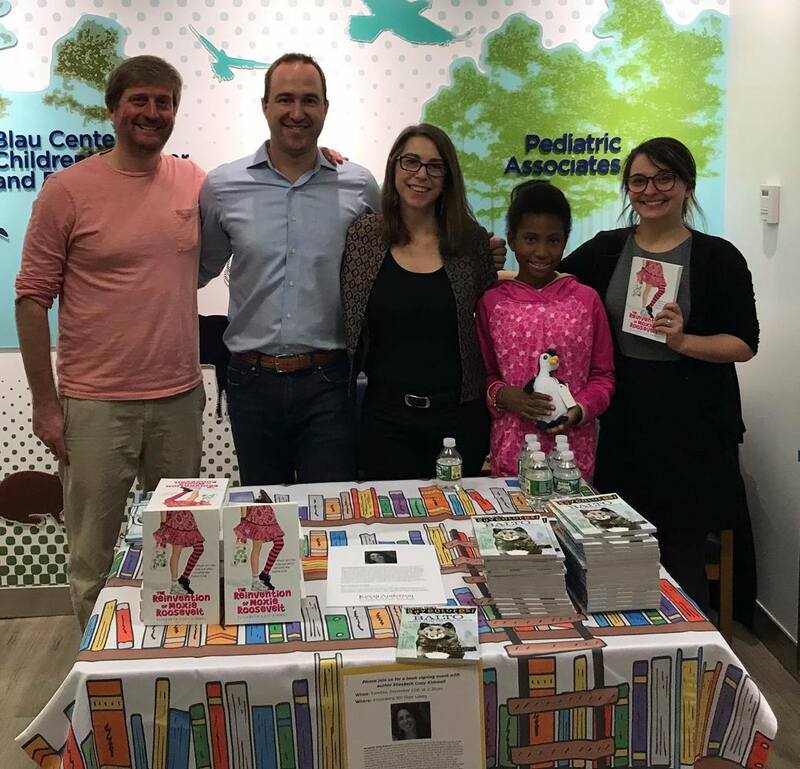 A few members of Kevin Anderson & Associates‘ management team and staff ghostwriter and editor, author Elizabeth Cody Kimmel, spent an afternoon at the Kravis Children’s Hospital at Mount Sinai in December as part of a collaboration with the Child Life and Creative Arts Therapy Department. We were delighted to donate 250 books for distribution through both the department and the Reach Out and Read literacy chapter there. 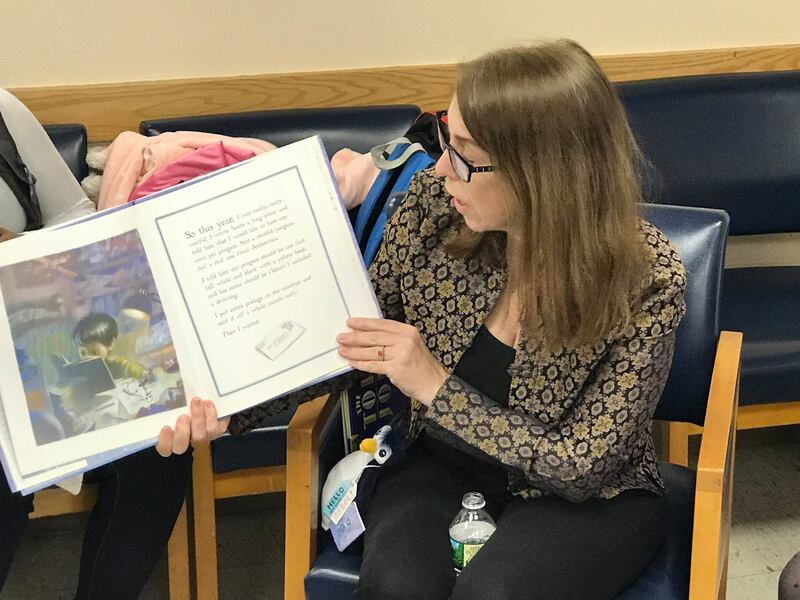 We are grateful for the opportunity to make a difference and hope that we can work with Mount Sinai’s excellent staff again soon! Elizabeth Cody Kimmel with a young reader. Elizabeth Cody Kimmel reading at the Kravis Children’s Center.